Getting started on a vegan diet is easier then you think! Are you sick of being sick? Do you want more energy? Do you want to treat yourself, animals and the world with more compassion? Unlock your best self with a vegan diet. My goal is to help you create powerful, healthy lifelong habits and teach you how to get started on a vegan diet. 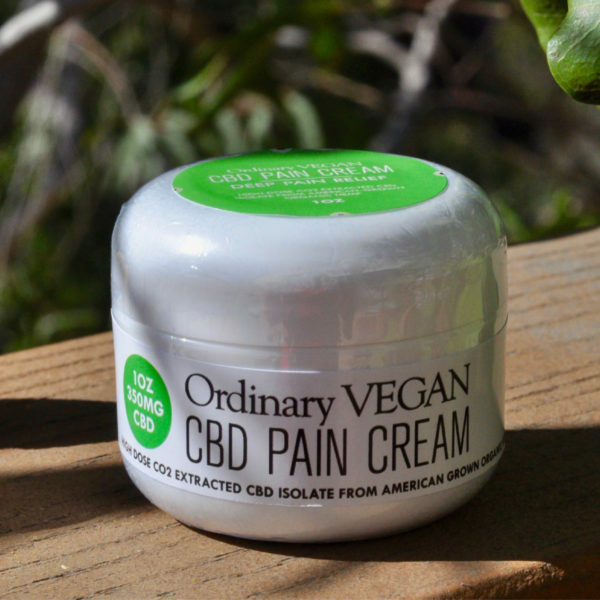 My name is Nancy Montuori aka Ordinary Vegan. 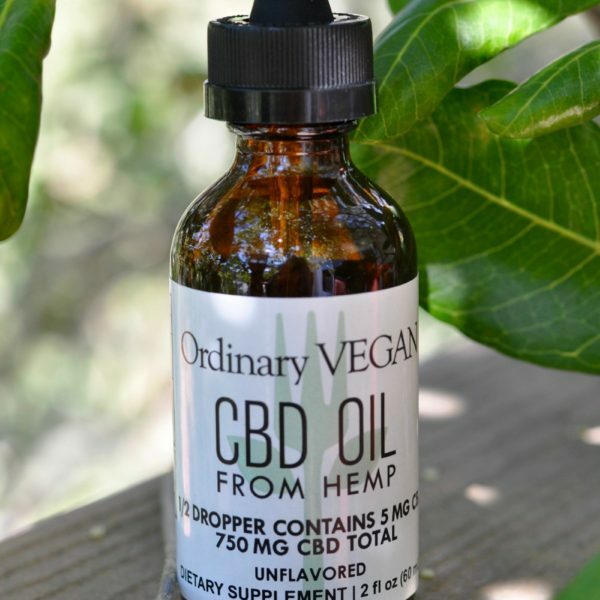 I am a health and wellness advocate, chef, consultant and certified plant-based specialist who champions compassionate living through my plant-based cooking blog, Ordinary Vegan. The unifying idea for Ordinary Vegan is to encourage people to be part of a healthy community. 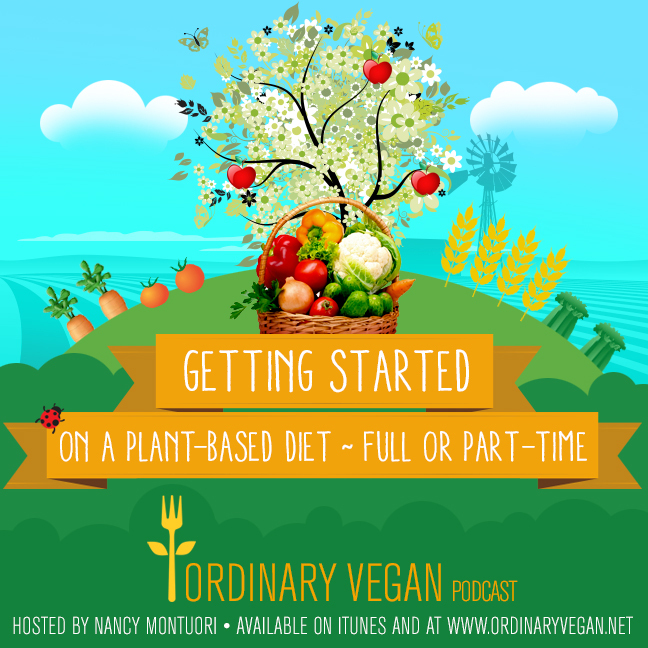 In this week's episode, I discuss how to get started on a vegan diet full or part-time. -What is a vegan diet? -One of Ordinary Vegan's most popular recipes that only takes 20 minutes to prepare. 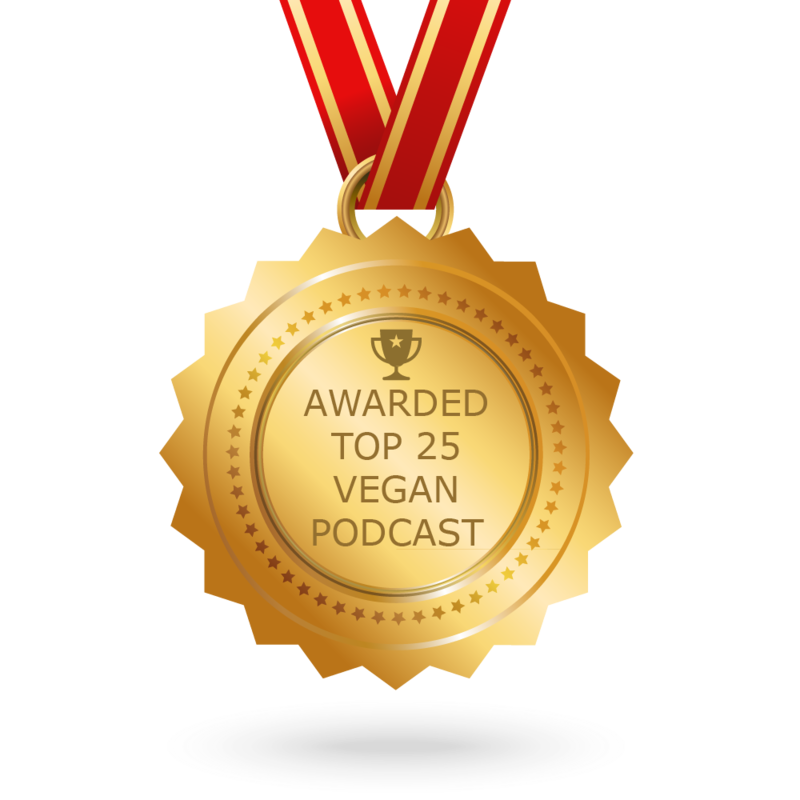 Click HERE to subscribe to all of Ordinary Vegan's free podcasts. CLICK HERE to join our health and wellness community on Facebook. 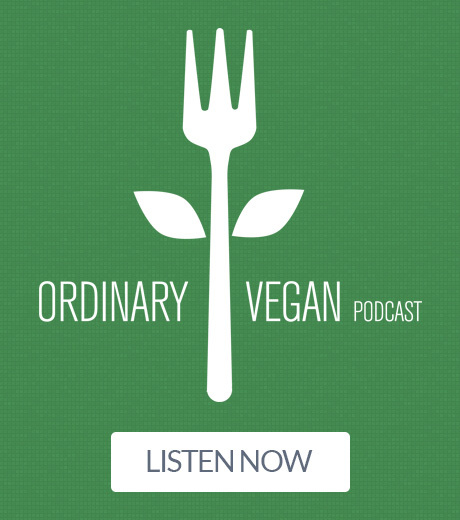 Welcome to the the very first Ordinary Vegan Podcast! My new labor of love. I am new to vegan world. My father recently adopted a vegan lifestyle to help reverse heart disease and his progress is nothing short of miraculous. He looks and feels better than ever and his blood work is confirming tremendous progress. I am taking this journey with him. My wife and I recently adopted three amazing children and I am determined to give them the best nutrition possible. Luckily, they already prefer healthy foods over processed junk. My youngest son is five years old and he recently announced that he will never again eat an animal. He has decided to take the vegan path with my father and I. Thank you so much for the work you are doing. Your passion for health shines through in your podcast and I look forward to hearing more. Your story is inspiring and encouraging. Hi Amber – Thank you so much for sharing your story and for your kind words. Your journey brought tears to my eyes. 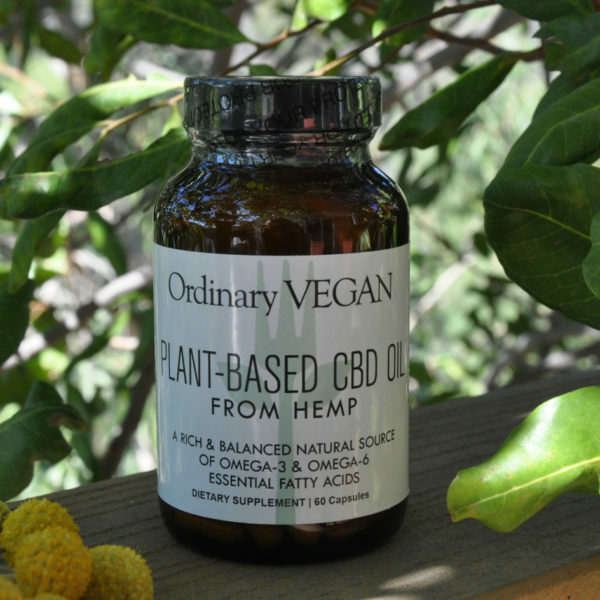 To think of all the trickle down affect you and your dad are having on people is what it is all about – spreading the plant-based message and sharing the gift of health and wellness. Also, I have 8 adopted nieces and nephews and that was one of the was one of the greatest gifts our family ever received. Most of them are grown up now and one of them is also in the adoption process. Thanks again for taking the time out of your busy life to share. Sending you lots of love and compassion!